Trent Kaniuga is the creator of the widely popular web comic (and soon to be game) Twilight Monk. Trent is often asked about his process for drawing, lettering, and composing pages, and he recently created a video to show how he does just that. 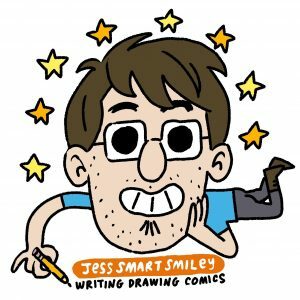 It’s great insight for anyone interested in creating their own comic, or for someone wondering how the digital process differs from putting ink on paper.